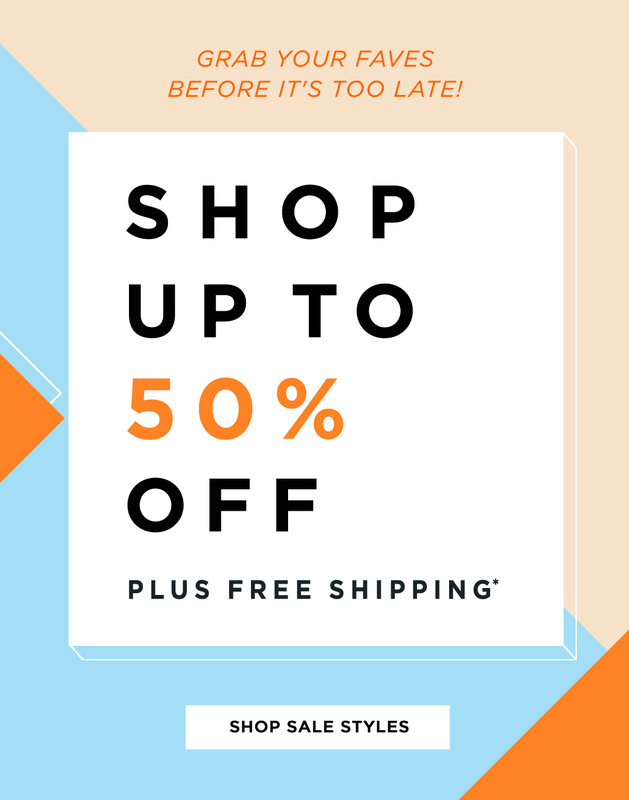 Shop up to 50% off! You are receiving this message because you opted-in your email address to receive emails from carlosshoes.com. Up to 75% off sale styles! Don’t miss this! WOW! Up to 75% off sale styles! FINAL HOURS for 30% off !